This litter has surpassed all of my hopes so far with consistency. BB an Angus have turned out to be a great match up for the pocket pit standard. 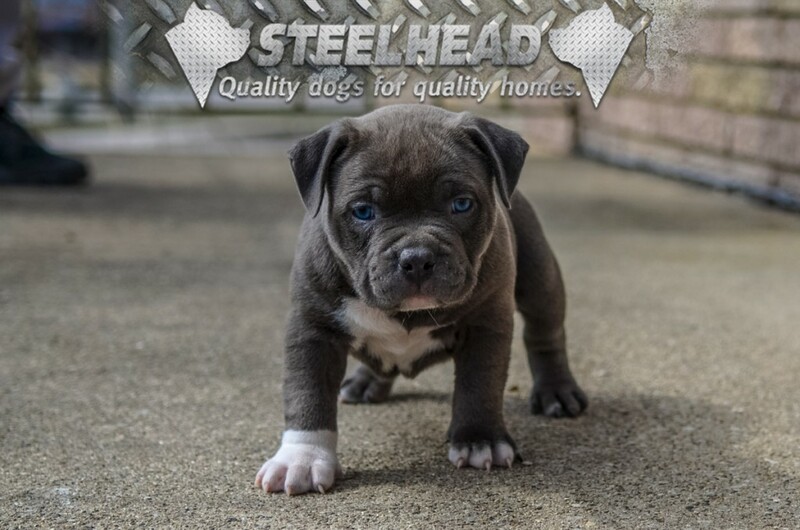 If you are interested in a quality bred bully pocket pit this may be what you are looking for. 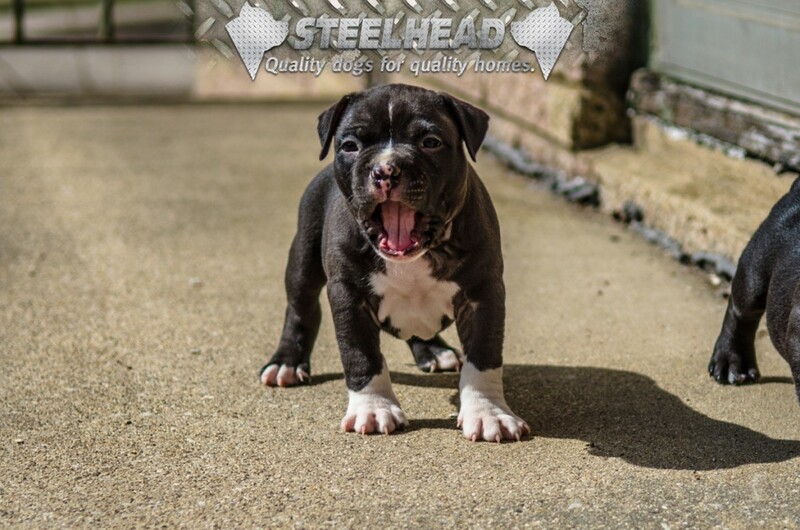 If you want to learn more about this breeding click The pitbull puppies for sale page.